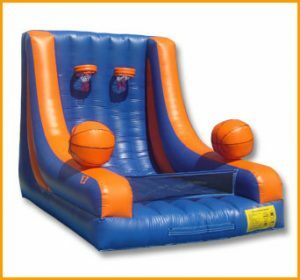 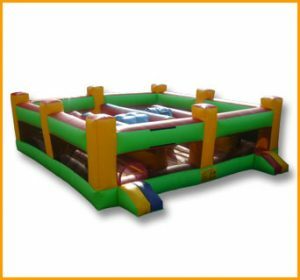 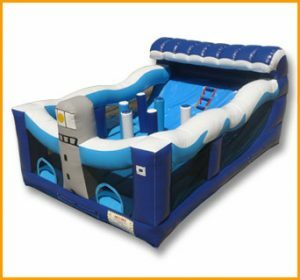 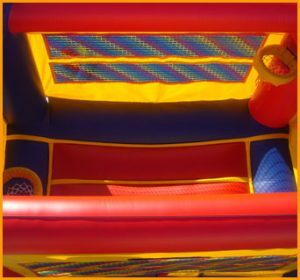 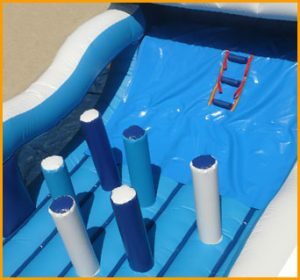 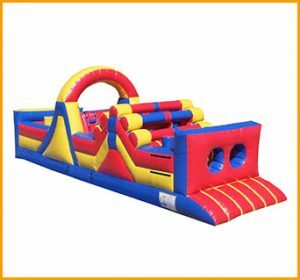 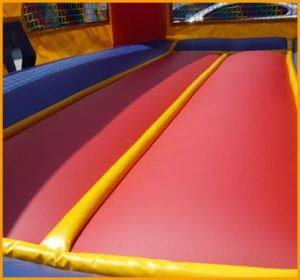 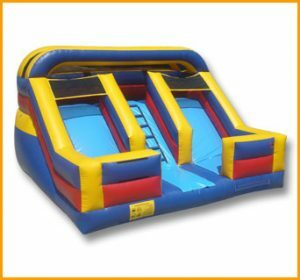 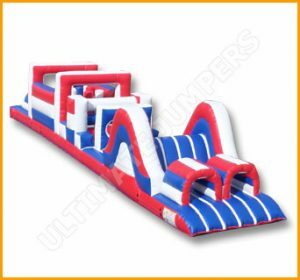 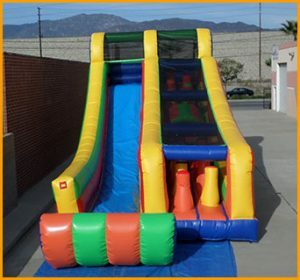 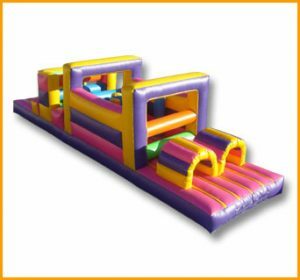 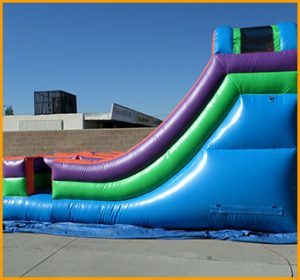 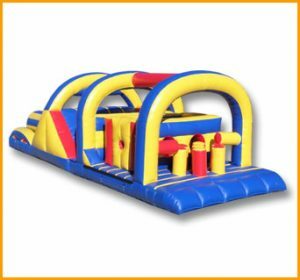 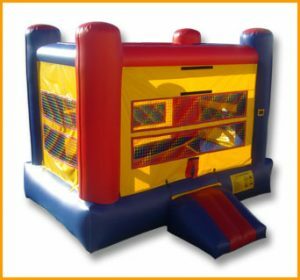 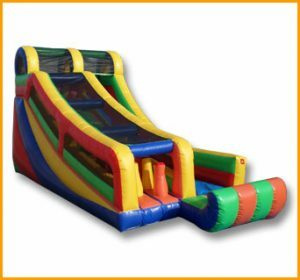 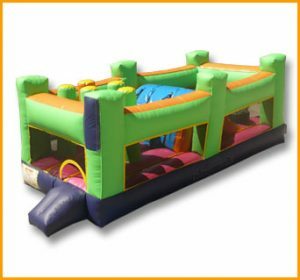 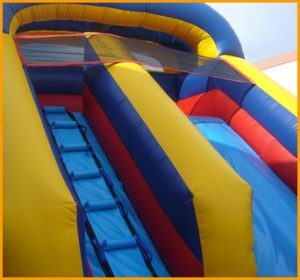 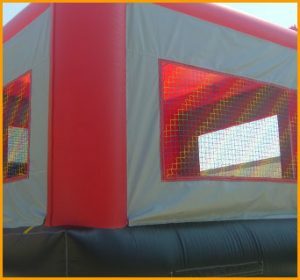 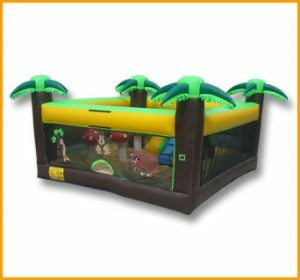 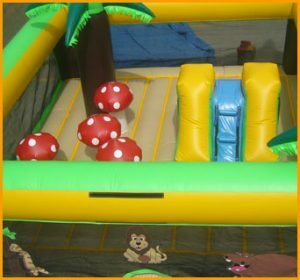 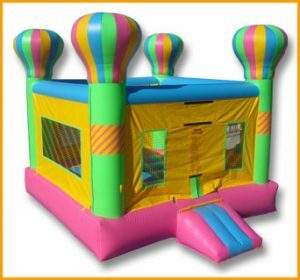 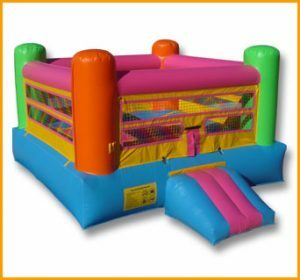 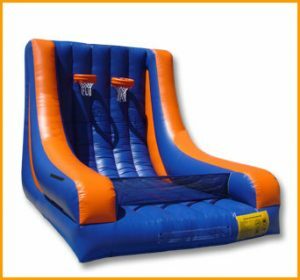 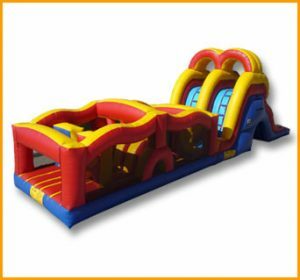 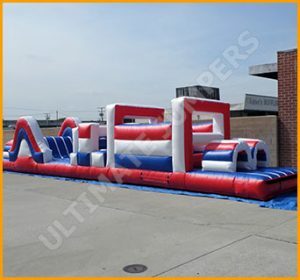 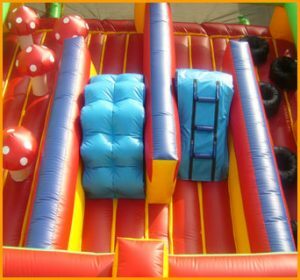 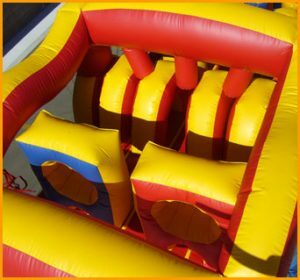 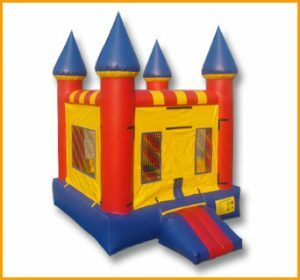 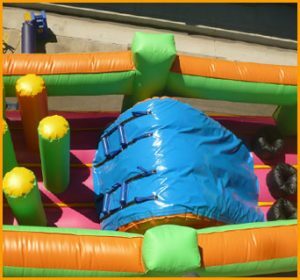 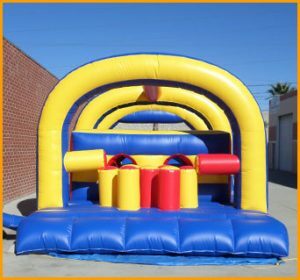 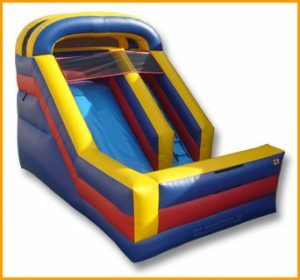 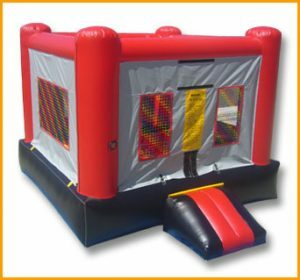 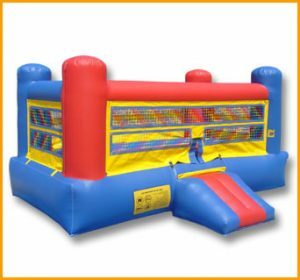 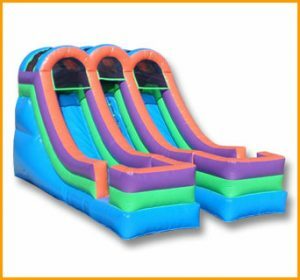 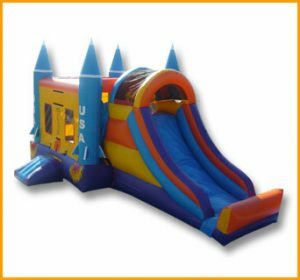 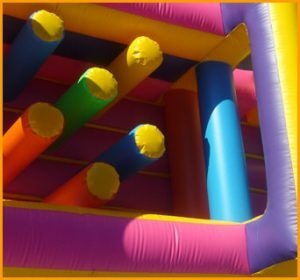 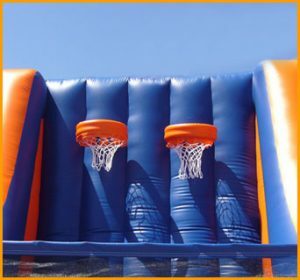 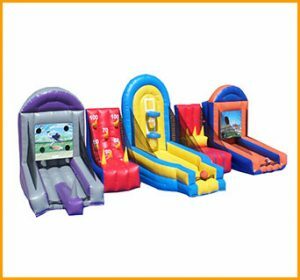 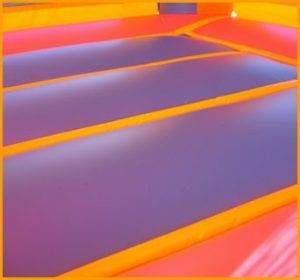 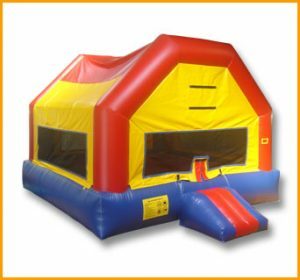 Ultimate Jumpers, Inc. new indoor collection differs from the rest of the inflatable products on the market by its customized sizes and designs. 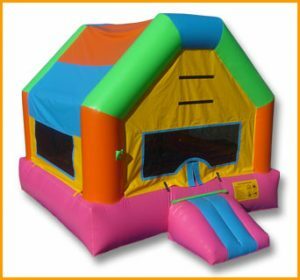 Created especially for indoor use and unlike other bouncers, slides, combos and interactives, these colorful indoor units are great not only for bigger kids but for toddlers as well. 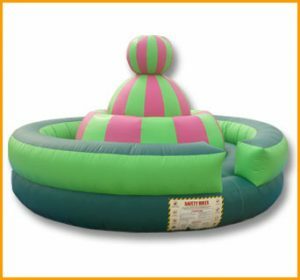 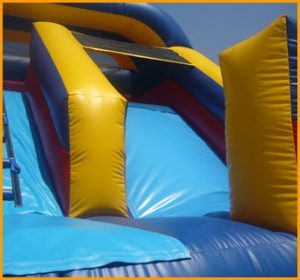 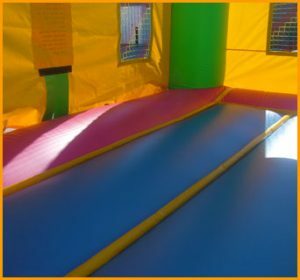 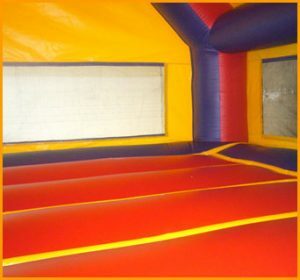 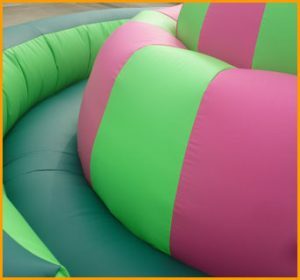 Although most of our inflatable units can be used indoors (except for the wet units), the inflatables in this section are created for indoor use with restricted ceiling height. 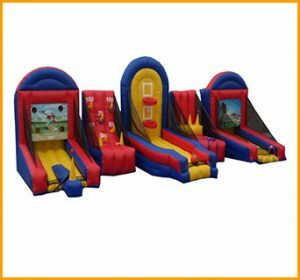 These customized units are 12 feet tall which make them safer for younger kids to play and for their parents not just watch their kids but chat with each other as well. 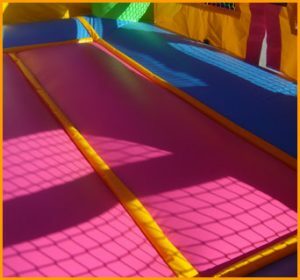 Safety of kids is concern for the parents and priority for Ultimate Jumpers.